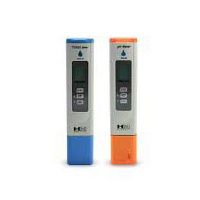 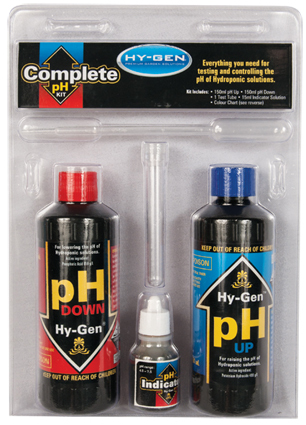 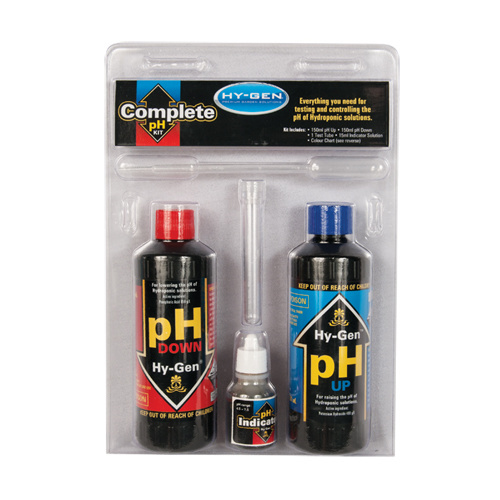 This is the Hy-Gen Complete pH Kit. 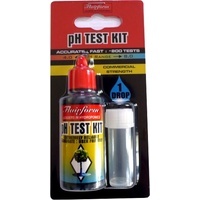 This contains a test tube, indicator solution and a colour calibrated colour chart as well as pH Up 125ml and pH Down 125ml making it the complete pH Control Kit for hydroponics. 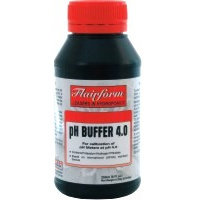 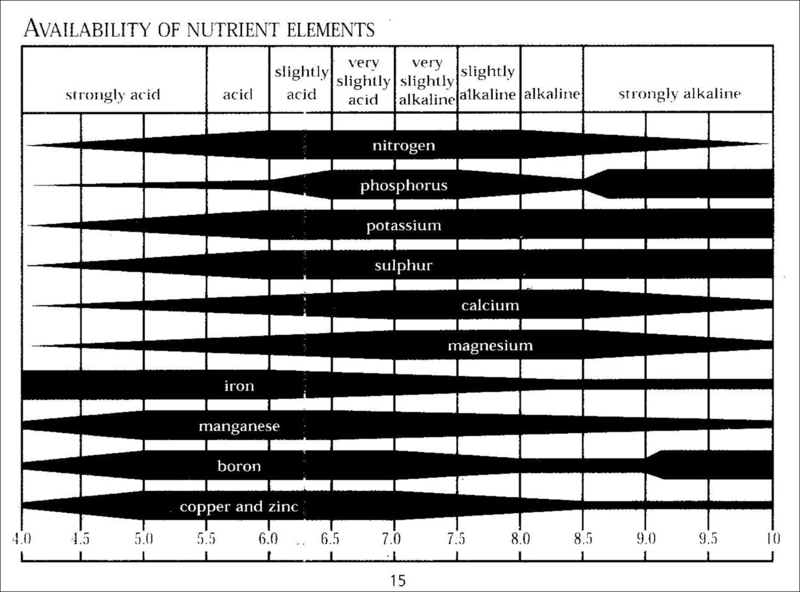 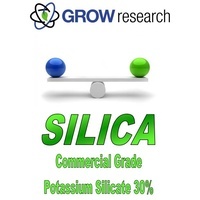 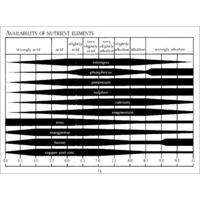 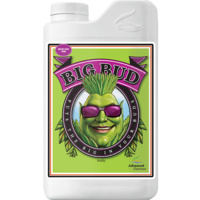 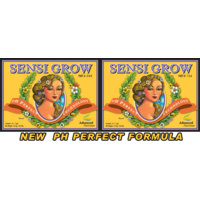 Keep the pH between 5.5 and 7 to avoid deficiencies.